Take part in absorbing sea battles. 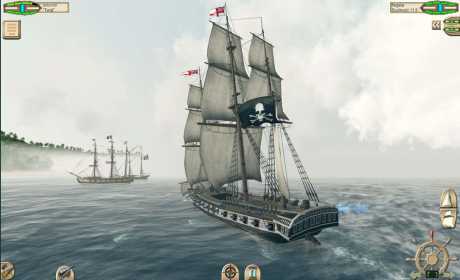 Ply the waters of the southern seas in this game for Android. Explore deserted islands and create settlements on them to get gold and resources. 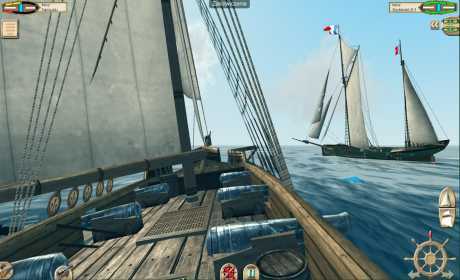 Try trading, fight the fleet of the sinister Confederation, sink pirate trade ships and other ships. 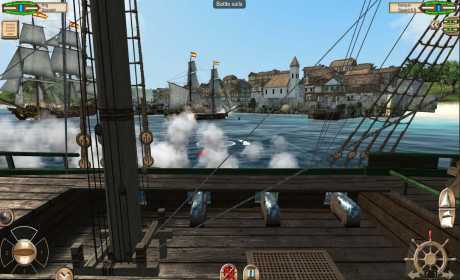 Become the most feared pirate of the Antilles. Build your own fleet of sailing ships and commands them. did this unlock all the premium ships ?